Aloha!! 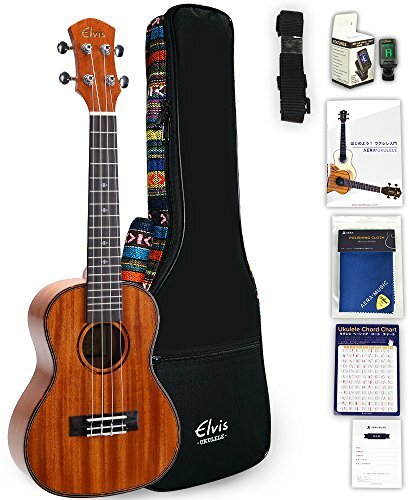 Welcome to ELVIS ukulele‘s world! !